Illustration of planets around other stars. Credit: ESA/Hubble/ESO/M Kornmesser. 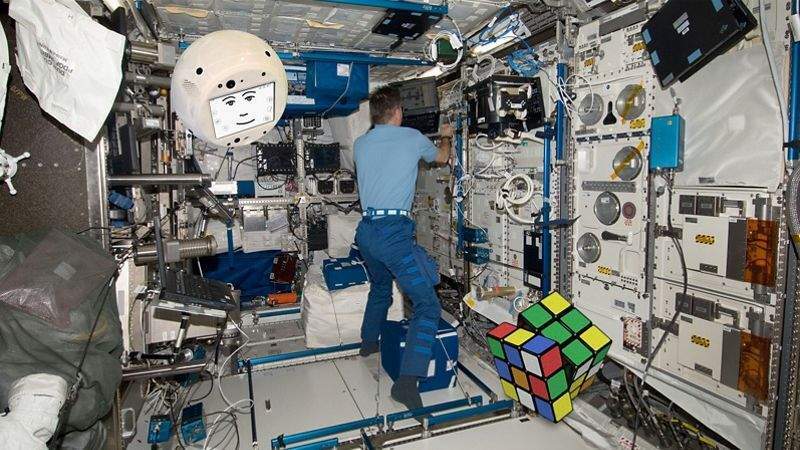 One of CIMON´s exercises on the ISS will involve a Rubik's Cube. Credit: Airbus. 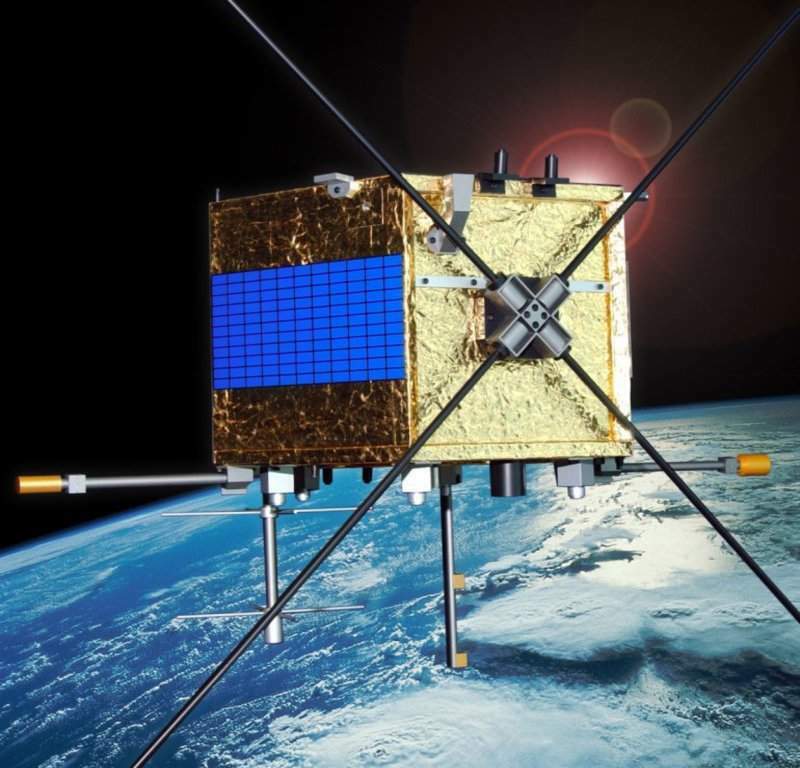 Canada’s Cassiope satellite carries e-POP instrument. Credit: © Canadian Space Agency, 2018. 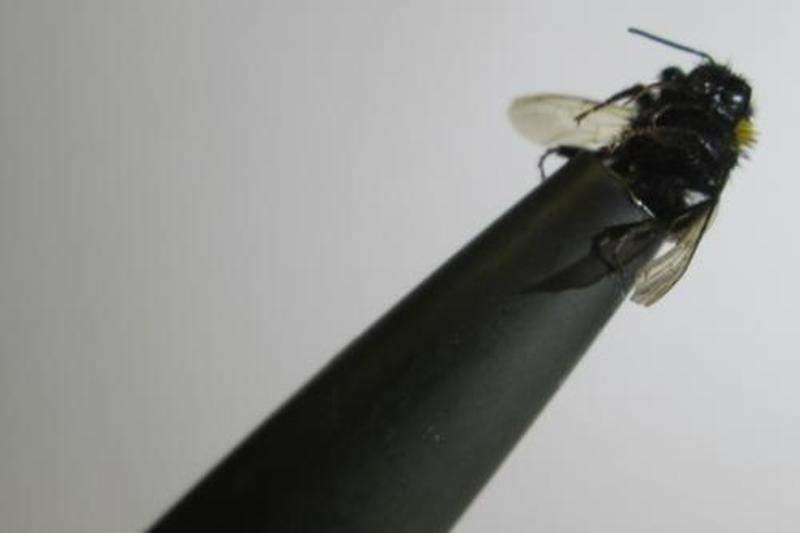 A bee on a Pitot tube. Credit: University of Bristol. If the Moon has enough water, and if it is reasonably convenient to access, future explorers might be able to use it as a resource. Credit: Nasa's Goddard Space Flight Centre. Solar loops after eruption. Credit: ESA/ROB. 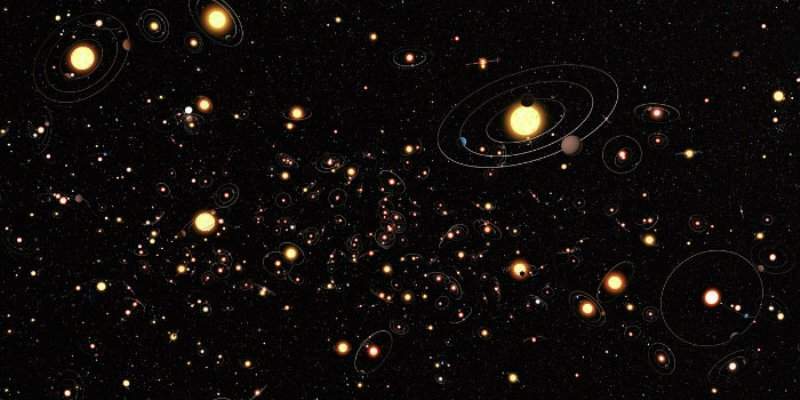 A global team of scientists led by the Technical University of Denmark’s National Space Institute (DTU Space) PhD student Andrew Mayo discovered 95 new exoplanets, which are based outside the solar system. The discovery was made through data provided by Nasa’s K2 Kepler telescope, thereby bringing the total number of new exoplanets found by the mission to 300. Nasa launched the telescope in 2009, with an aim of searching exoplanets in a single patch of sky, but the telescope stopped functioning after suffering a mechanical failure in 2013. An intelligent ‘flying brain’ is set to join the astronauts onboard the International Space Station (ISS), as part of the European Space Agency’s Horizons mission that is to be launched in June. The Crew Interactive Mobile Companion (CIMON) technology demonstrator is currently under development by Airbus, in partnership with IBM, on behalf of the German Aerospace Centre (DLR). CIMON will be tested by German astronaut Alexander Gerst during his second six-month mission to the ISS. UAE-based airline Emirates finalised a previously signed memorandum of understanding (MoU) with Airbus for the purchase of up to 36 A380 aircraft, which are valued a total of $16bn. Revealed last month, the MoU also includes 20 firm orders and 16 options to buy the aircraft. Deliveries are expected to begin as early as 2020. The European Space Agency (ESA) entered an agreement with the Canadian Space Agency to convert the existing Swarm constellation into a four-satellite mission to obtain additional information on space weather and features such as the aurora borealis. As part of the deal, ESA’s three identical Swarm satellites, which have been in orbit since 2013, will be integrated with Canada’s Cassiope satellite. The existing Swarm satellites currently provide a range of information regarding the origin of Earth’s magnetic field and how it protects the planet’s habitats from dangerous electrically charged atomic particles in the solar wind. India’s Maharashtra Government signed a Rs350bn ($5.4bn) memorandum of understanding (MoU) with Jet Airways pilot Amol Yadav to help further develop and manufacture aircraft. As part of the deal, Yadav’s company Thrust Aircraft will produce 19-seater planes in Palghar, Dahanu, Maharashtra. The company will receive nearly 157 acres of land in Palghar from the government to establish an aircraft manufacturing facility. New research conducted by a team of aerospace engineers at the UK-based University of Bristol revealed that an acoustic blockage-detection system can avert future accidents by alerting pilots of a blocked Pitot before the situation becomes critical. As part of the study, the researchers examined whether the traditional acoustic methods of detecting blockages in pipes or ears of newborn babies could be used in case of real aircraft Pitot tubes that can contain irregular shapes and passages. The researchers also studied the potential of traditional acoustic methods in discovering common blockage types such as tape, ice and insects. 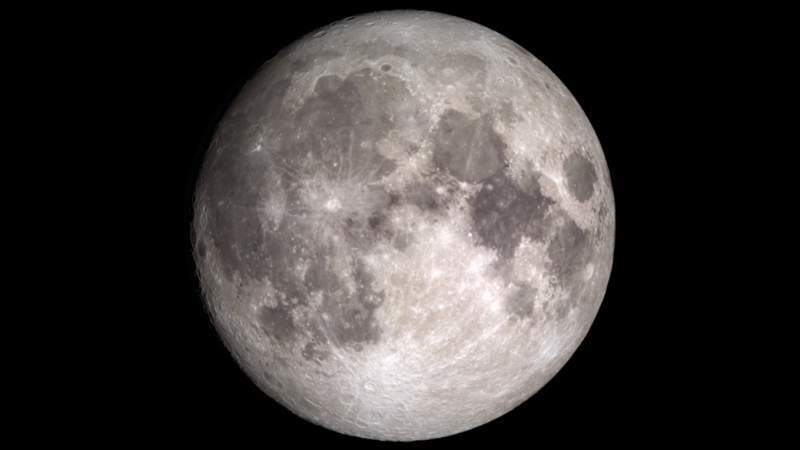 A new study based on two lunar missions revealed that the Moon’s water may be widely distributed across the surface and is not isolated to a particular region or type of terrain. The Nasa’s Lunar Reconnaissance Orbiter (LRO) and India’s Chandrayaan-1 missions also suggested that the water appears to be present both day and night, though it is not necessarily easily accessible. Results of the missions are also expected to help researchers understand the origin of the Moon’s water and its usefulness as a resource. The UAE Space Agency collaborated with International Astronomical Centre (IAC) to monitor the descent of China’s Tiangong-1 space laboratory back to Earth. The Tiangong-1 is expected to fall this month somewhere between 43° north and south latitude, which covers most of the Middle East. The UAE Space Agency confirmed, however, that the lab will vapourise when it re-enters the Earth’s atmosphere, without touching the ground. 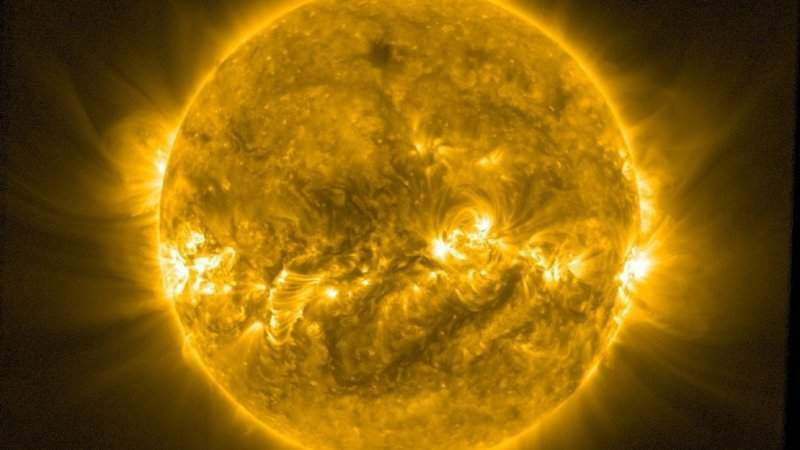 Three UK companies are set to help the European Space Agency (ESA) in the concept development for a future mission that seeks to reduce the global risk of damage caused by space weather. As part of the ESA mission, a spacecraft is expected to be put at a fixed point away from the line between the Sun and the Earth, called the 5th Lagrange point, to monitor the rapidly changing solar activity and provide early warnings of possibly harmful space weather. The three UK companies engaging in the project are Airbus UK, STFC RAL Space and UCL Mullard Space Science Laboratory. Rolls-Royce received a $1.7bn order from Singapore Airlines to provide Trent 1000 engines to power 19 Boeing 787 Dreamliner aircraft. The deal also includes Rolls-Royce’s TotalCare engine support service. It is in addition to an order placed by SIA Group in 2013 for Trent 1000 engines to power 50 aircraft.